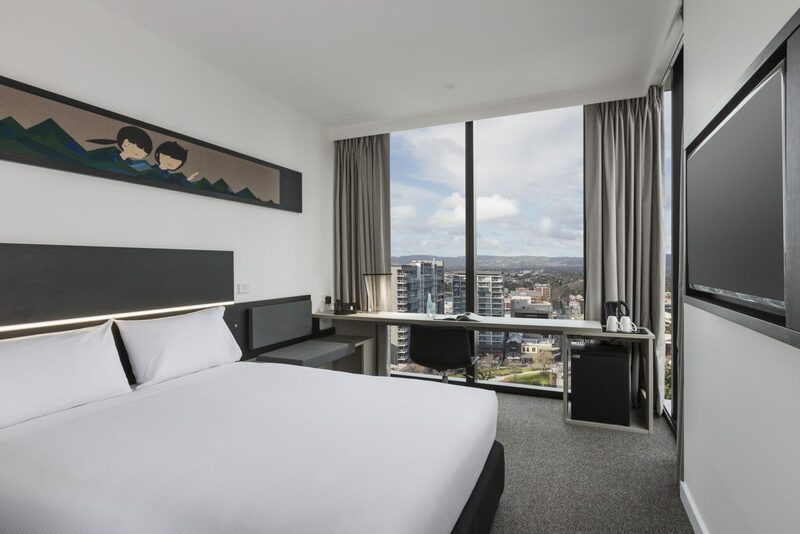 Located in the heart of the central business district, the ibis Adelaide has 311 rooms each with the latest Samsung television technology and views over the Adelaide Hills. 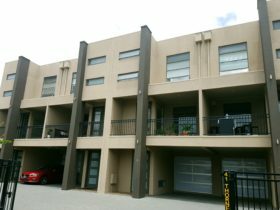 The restaurant and bar open onto balconies that overhang Grenfell Street and share the floor with conference facilities. The indoor gym comprises of Technogym equipment and WiFi is located throughout the hotel. 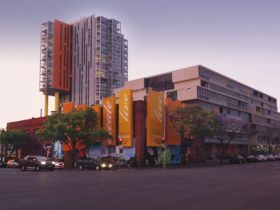 ibis Adelaide is adjacent to Rundle Mall for great shopping, while the Adelaide Oval, Casino, and Convention Centre are all within walking distance. 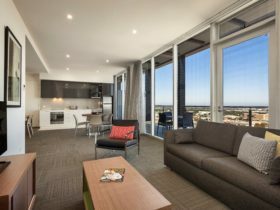 With its versatile meeting facilities and vibrant bar and restaurant, ibis Adelaide makes the ideal venue for events and business meetings. 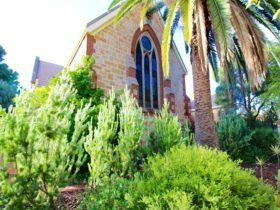 This Adelaide hotel offers convenient city centre accessibility, and the perfect place to relax after a long day. 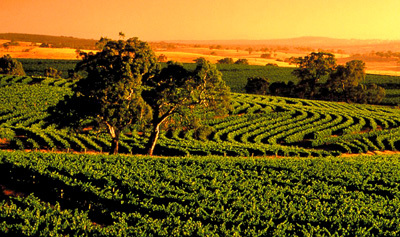 Enjoy stunning views over the city of Adelaide and the Adelaide hills when you stay in an ibis Superior Room. 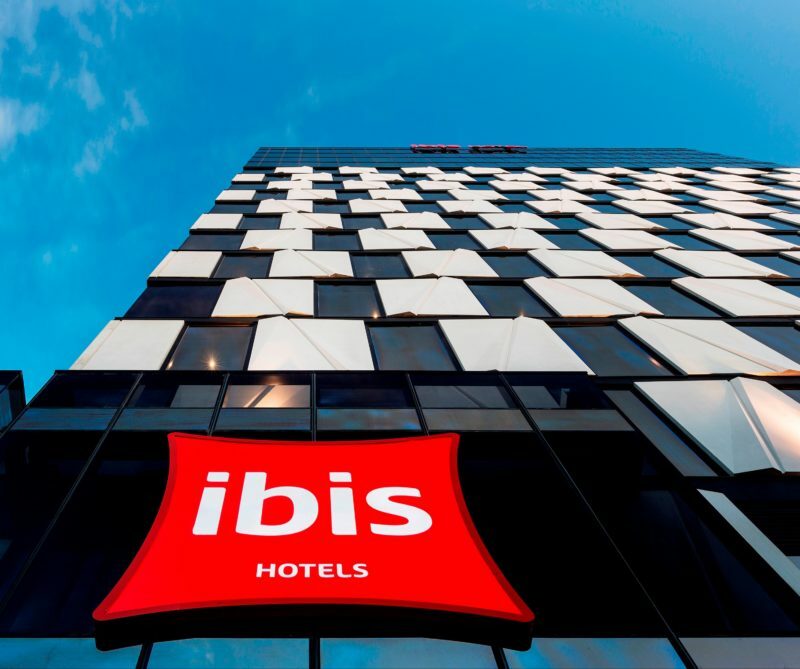 Your room is located above the fifth floor and is equipped with an ibis King Single ‘Sweet Bed’ to ensure you get a good night sleep. Enjoy the benefits of a full wet bathroom including hand rails. 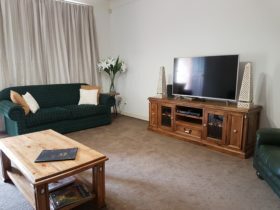 Rooms can interconnect with another room should a carer be present. 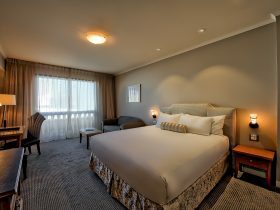 The room is equipped with an ibis Queen ‘Sweet Bed’ to ensure you get a good night sleep. An ibis queen-size ‘Sweet Bed’ ensures you get a good night’s sleep. 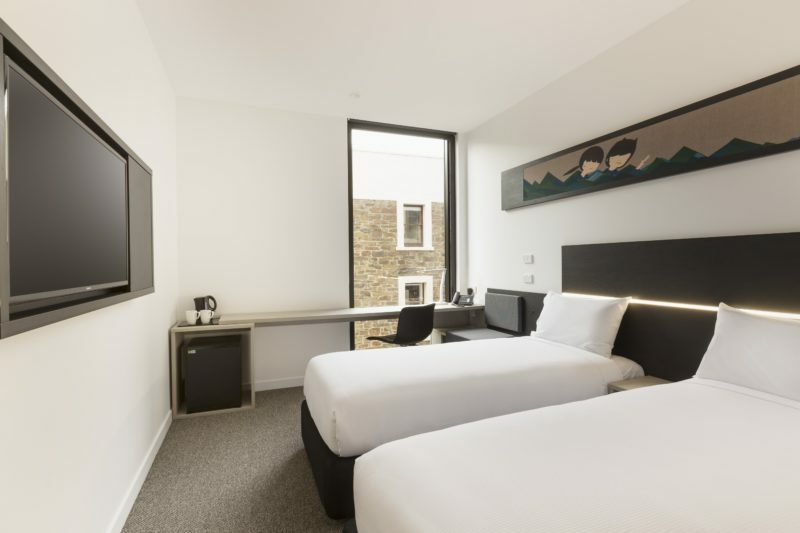 All rooms feature the latest Samsung Smarthub televisions as well as full room width desks with a Phillips LED desk lamp with USB ports and an adjustable office chair. Two ibis single ‘Sweet Beds’ ensure you get a good night’s sleep. All rooms feature the latest Samsung Smarthub televisionsas well as full room width desks with a Phillips LED desk lamp with USB ports and an adjustable office chair. Located above the fifth floor, the Superior room includes an ibis Queen ‘Sweet Bed’ to ensure a good night’s sleep in complete comfort and stunning views of the city and Adelaide hills.